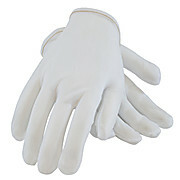 These premium weight 100% cotton lisle inspectors gloves are perfect for the inspection process, handling small parts and/or keeping parts clean. 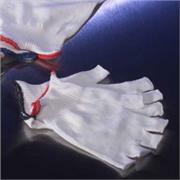 They are reversible and unhemmed. 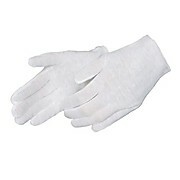 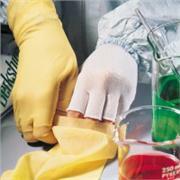 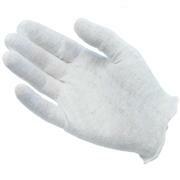 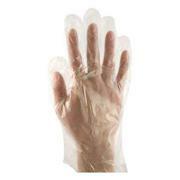 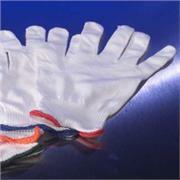 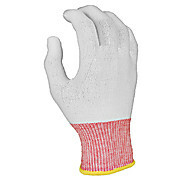 40-denier tricot nylon gloves Lightweight Comfortable Lint-free For cleanroom hand tasks, light duty inspection or for use as a glove underliner. 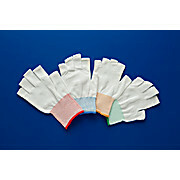 Ambidextrous, two-piece pattern in a lint-free, nylon, 40-denier tricot, with color-coded hems by size. 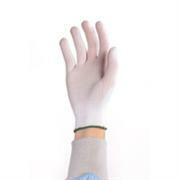 Lightweight, low-cost and comfortable fit. 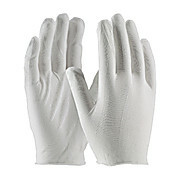 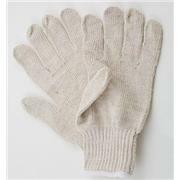 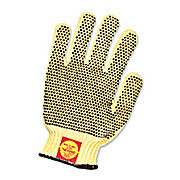 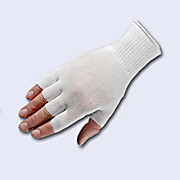 Of consistent size and quality Two-piece, ambidextrous pattern 9” length Package contains 12 pairs of gloves Similar to C60 but medium weight, 100% cotton lisle.